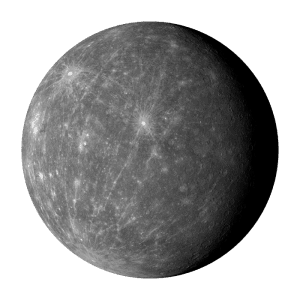 A terrestrial planet, also known as a telluric planet or rocky planet is defined as a planet that is composed primarily silicate rocks or metals. In our solar system, the terrestrial planets are the inner planets - i.e. the ones closest to the Sun. 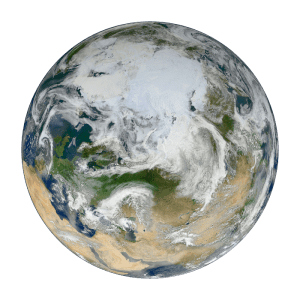 Terrestrial and telluric are from the Latin words for Earth (Terra and Tellus) because these planets composition is similar to that of the Earth. The four terrestrial planets are (in order of distance from the Sun): Mercury, Venus, Earth, and Mars. 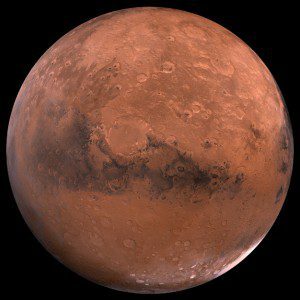 Other than Earth, it is believed that the conditions on Mars are the most hospitable for life. It may have had life there in the past, and there may still be life on Mars today. 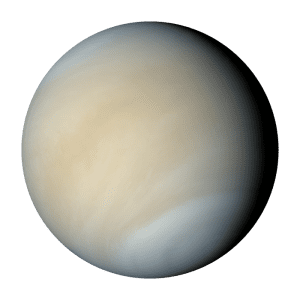 The extreme conditions on Mercury and Venus are too harsh to sustain and nurture life.